1,The material is 1.0mm pvc from the best and biggest material supplier in China-Plato chemical,high durability and fire-retardant. 2 The zipper we use is TI-ZIP from Germany,which is the best in this field. 3 Color:transparent,transparent with colourful strips,single color,mix color and soccer water balls. 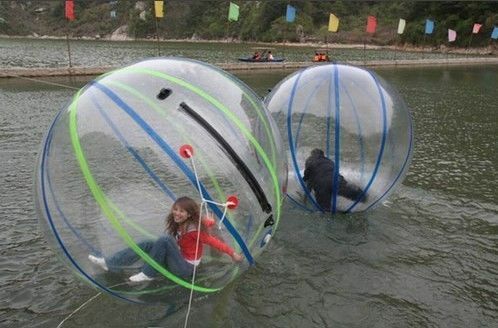 4 Most people would buy water balls with pool together. 2, no electricity required,safe and funny. 7, once broken, it’s easy to repair, get it fixed and working again. 8, lubricant for T-zip, glue and spare material. 9, trusted quantity and a competitive price. 10, fast delivery and the best customer service.